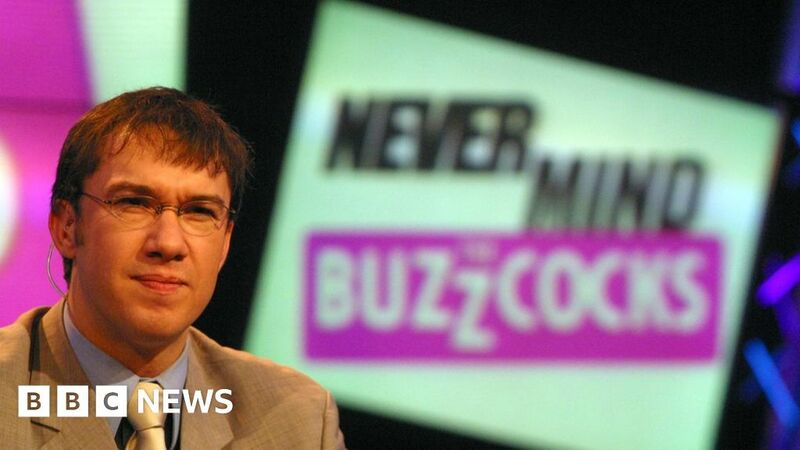 Former Nevermind The Buzzcocks host Mark Lamarr has been charged with common assault and false imprisonment, the Metropolitan Police has said. The TV personality and comedian, born Mark Jones, was charged on 1 September in London. The 51-year-old will appear at Uxbridge Magistrate’s Court on 2 October. Lamarr became famous in the 1990s for presenting shows such as Channel 4’s The Big Breakfast, and The Word with Terry Christian. He presented Nevermind The Buzzcocks between 1996 and 2005. Lamarr also presented a weekly BBC Radio 2 late night show and specialist music series Shake, Rattle and Roll for 12 years, leaving in 2010.